Invisalign® Clear Wireless Braces can give you a perfect smile without the wires associated with traditional braces. Dr. Seidler and his dental team are trained in the latest technology for Invisalign which can help to straighten and perfect your smile. Invisalign is a great new option for Central Florida dental patients. 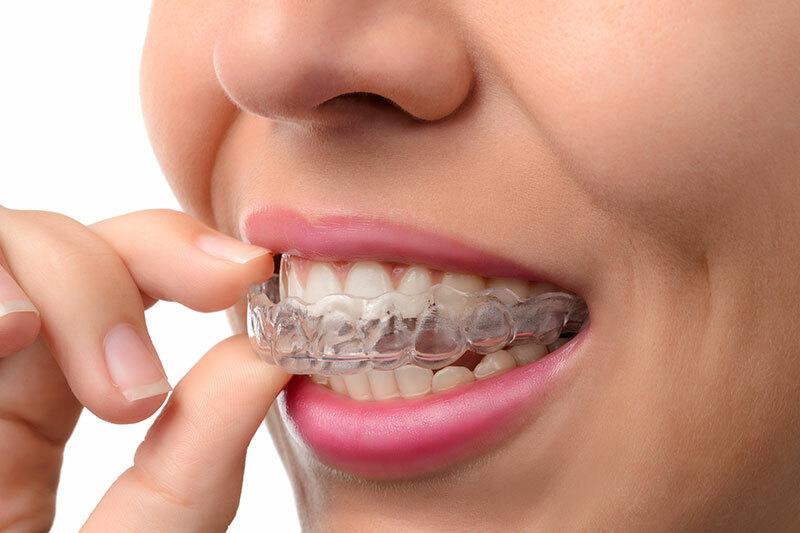 These clear braces will straighten your teeth and almost no one will know how you did it so quickly. Nearly Invisible. Invisalign aligners are made of a strong, see-through, medical grade plastic that allows your orthodontic treatment to go unnoticed. Removable. You can remove your aligners to eat, drink, brush and floss your teeth. Otherwise, your aligners should be worn at all other times to maximize results. Comfortable. 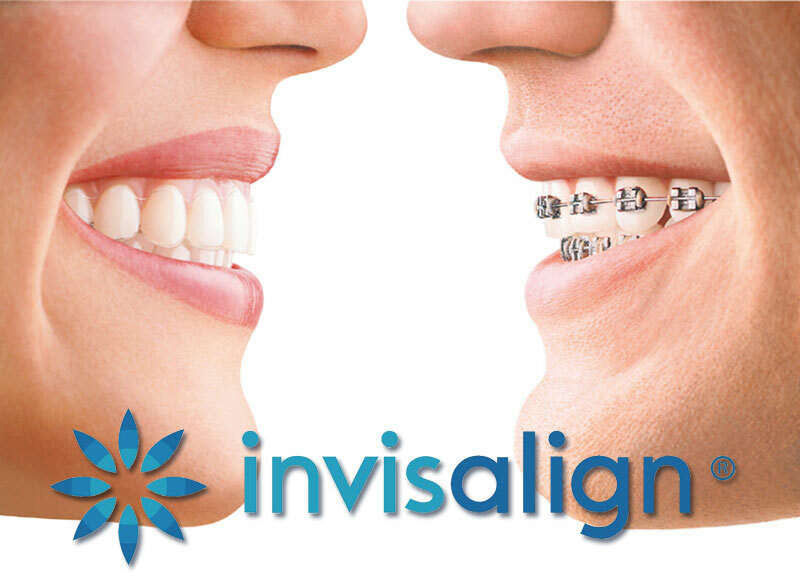 Invisalign aligners are much more comfortable than braces or other orthodontic treatments. Less Time In Dental Office. Because Invisalign aligners are precision-made by machines, you spend less time receiving adjustments and more time living life. More Patient Involvement. View your own treatment plan prior to starting. Dr. Seidler will conduct an initial examination to determine the level of Invisalign treatment required, and will answer any Invisalign related questions. And because we believe successful smiles start with healthy teeth and gums, you can trust Dr. Seidler to help you look and feel your best.